DGO DGO | Changes, they are a’comin’: Hey, readers. We have a big announcement. Changes, they are a’comin’: Hey, readers. We have a big announcement. Hey, friends. We have some news for you. Hey there, readers. We have some news for you. Want to know what it is? Of course you do, but I like to drag out the suspense as long as possible. A little further...a little further. All right. Here we go. 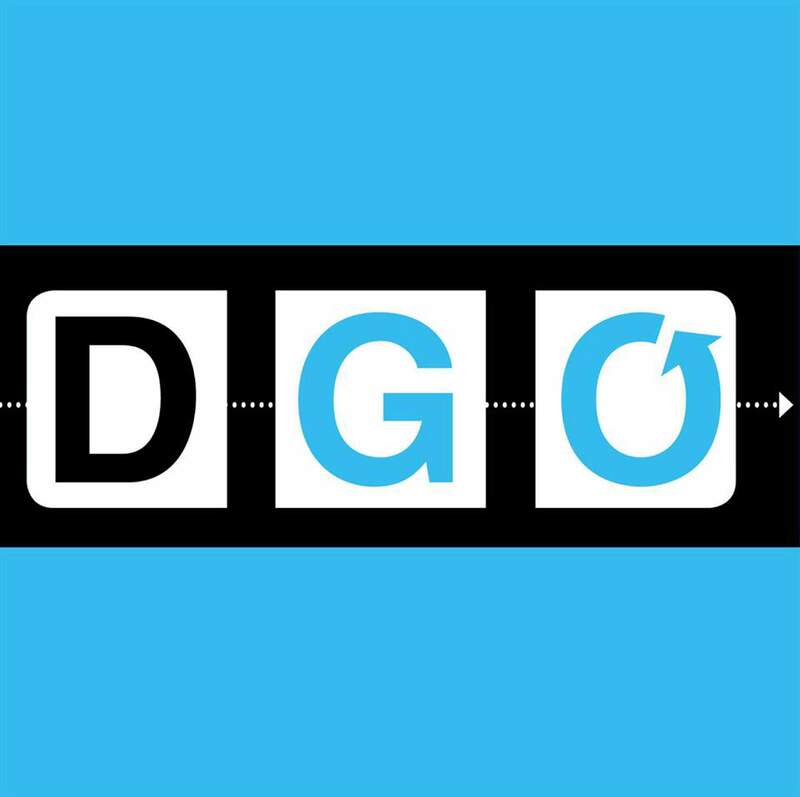 So, the news is that DGO Mag is expanding, which we think is pretty darn rad. To kick off the new year, we will be increasing our coverage and distribution areas to include not only good ol’ Durango, but also Pagosa Springs, Mancos, Dolores, Cortez, and Farmington. Our goal is to provide the Four Corners with an alternative publication that serves the entire area that we eat, drive, shop, and drink copious amounts of booze in. While Durango is home, these communities are our communities, too. But, to be able to reach and report on these new coverage areas, things have to change, and in this case, it’s our print schedule. We want to be able to provide you with the best magazine we can, so we’re changing our print schedule from weekly to bi-weekly. That doesn’t mean we’re going anywhere, though. A new issue of the magazine will be ready and waiting on the racks every other week, and DGO will be bulking up our website with stories full of the same vim and vigor you’re used to. We’re even adding a listings page to announce events and other area happenings. You’re welcome in advance. We’re truly stoked about the expansion and hope you guys enjoy the refresh. As always, let us know how you feel and what you think of the changes. We like your input. Oh, and Farmington, Dolores, Mancos, Cortez, and Pagosa? It’s time to gird your loins. We’re comin’ for ya.